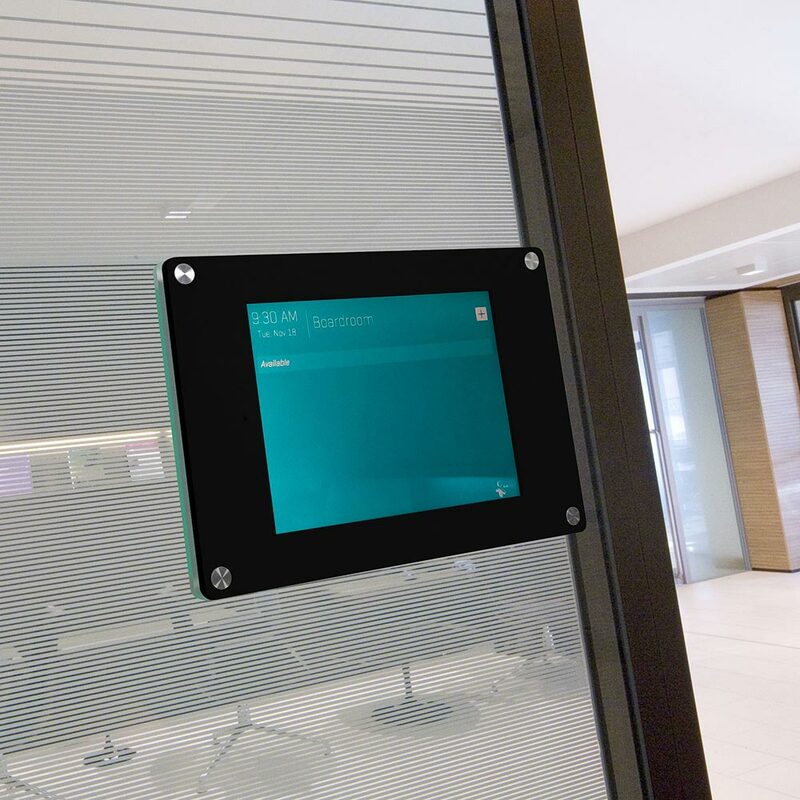 A premium wall-mounted TabWall that has been designed for many different areas of application, including trade fairs, office areas as well as sales and exhibition rooms. 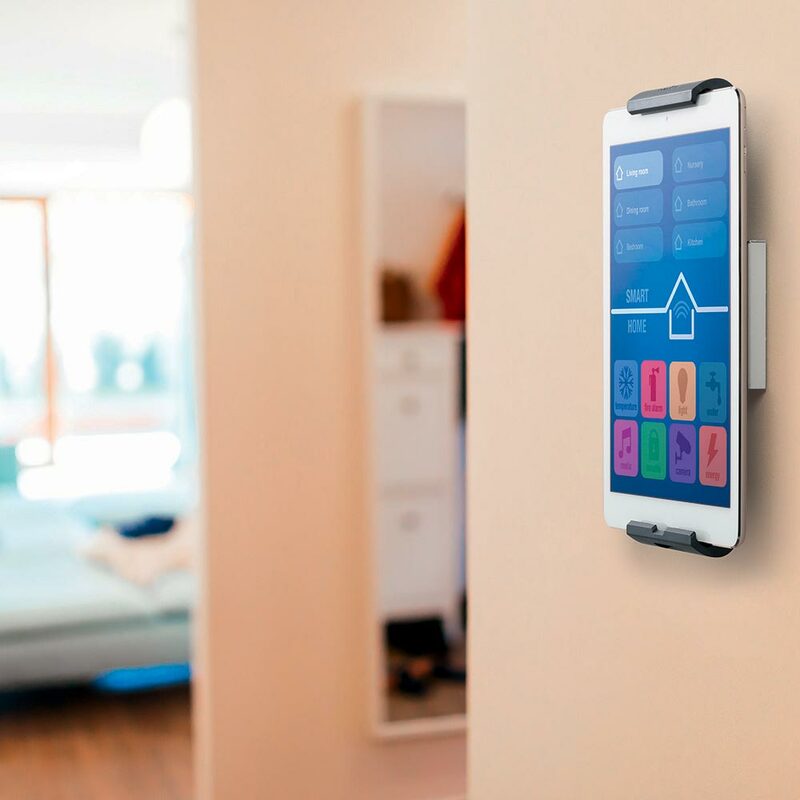 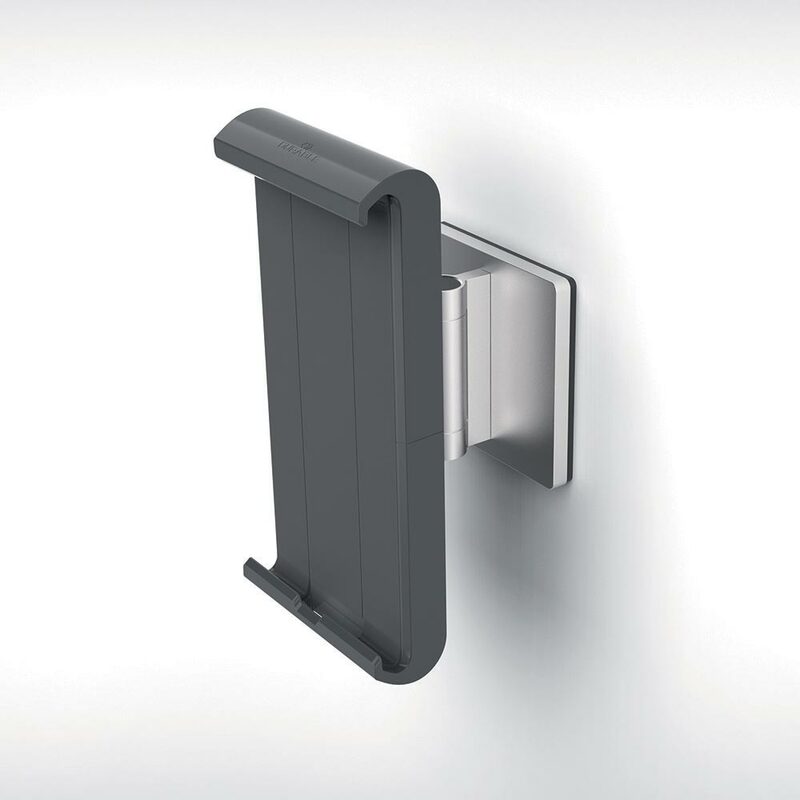 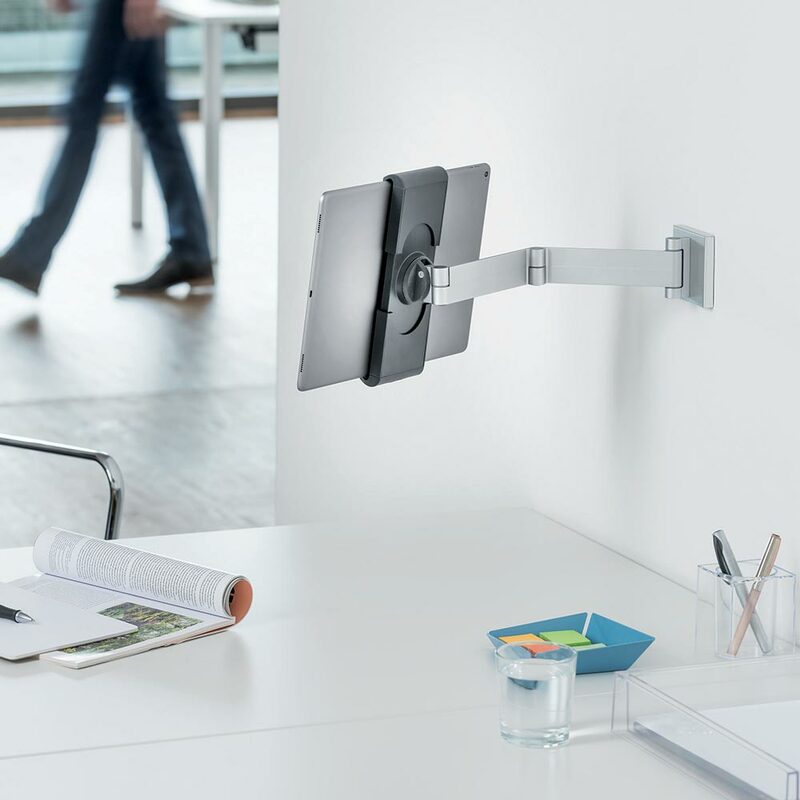 The holder's sleek design enables flat wall mounting. 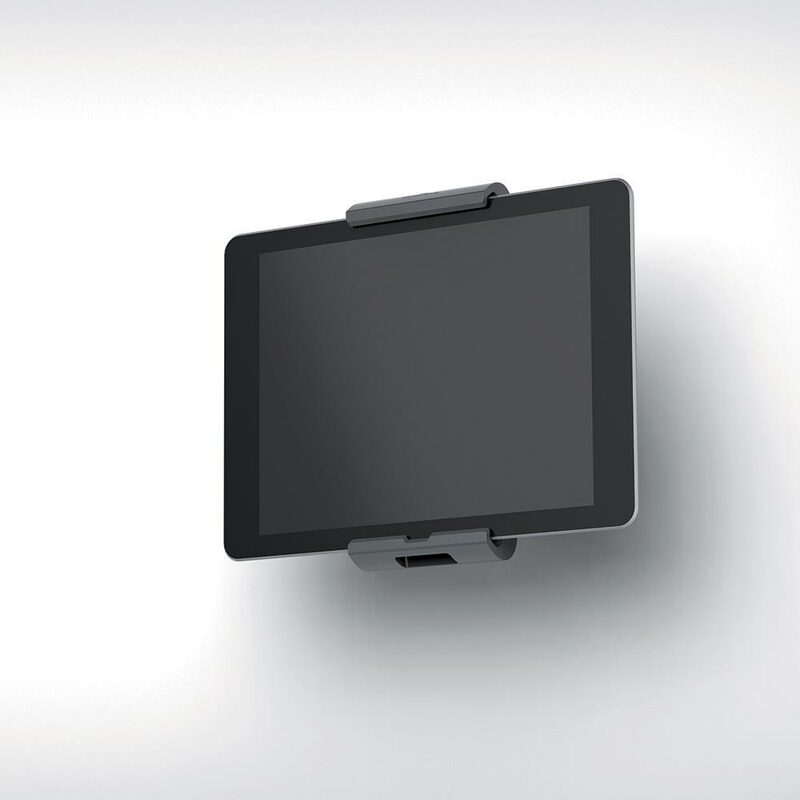 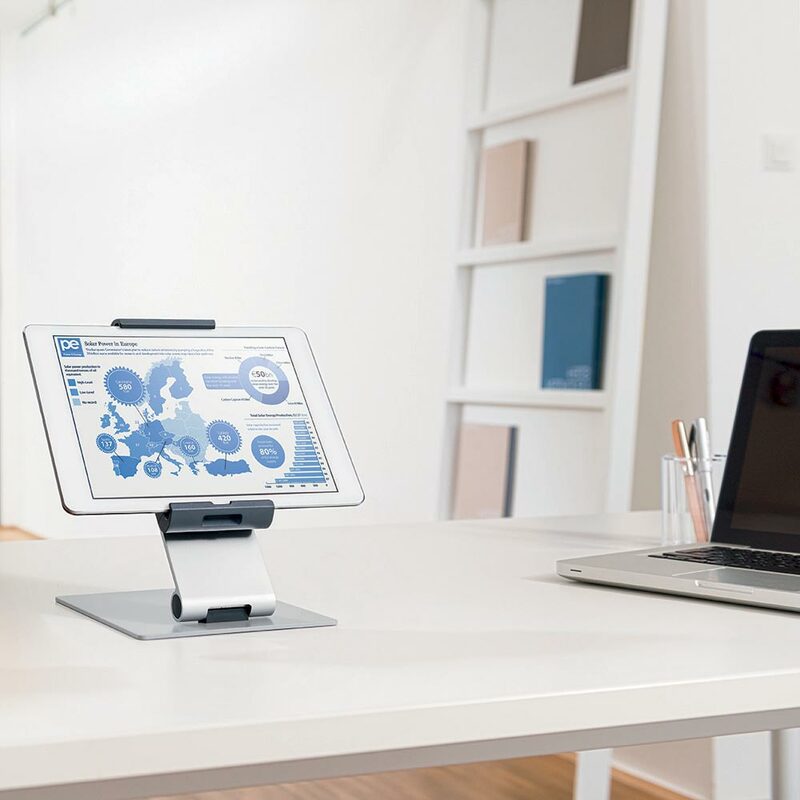 • A tablet can be locked into the holder via the allen key supplied.